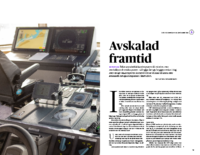 In the latest edition of the Swedish Sjöfartstidningen (sjofartstidningen.se) you can read about the TECDIS installation on Stena Vinga. Telko International AB has performed a complete rebuild of the front of bridge systems. A dual TECDIS installation together with Furuno Radars is now installed on the bridge. The rebuilt bridge on Stena Vinga, with TECDIS and Furuno Radars. It’s in line with our desire to remove unnecessary features for the navigators. Many ECDIS systems on the market today have received many features in a short period of time. But Telko’s system is a simpler, cleaner system. 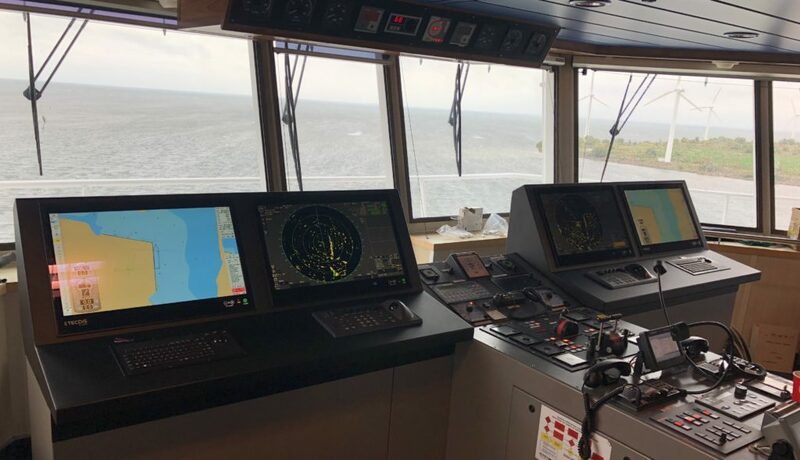 Read more about the views of Stena Line and Telko about a simpler and more modular approach to bridge designs for the future. Telko International AB’s very own Jonas Trygg has provided a lot of insight in the article, and it is truly worth the read. Please select the products you currently use. You can select more than one product. The product name is written on the product label. Please enter the eToken ID for the TECDIS unit(s). This ID is written on the TECDIS license dongle connected to the unit (a blue USB dongle). If you have multiple units, please add all eToken IDs, with comma separation. The subscription period from 1st of January to 31st of December. /br This subscription is valid until revoked. Termination of service shall be made in writing at least 31 days before a new subscription period starts.